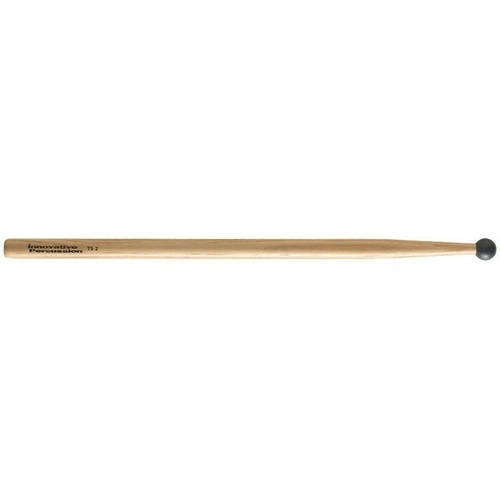 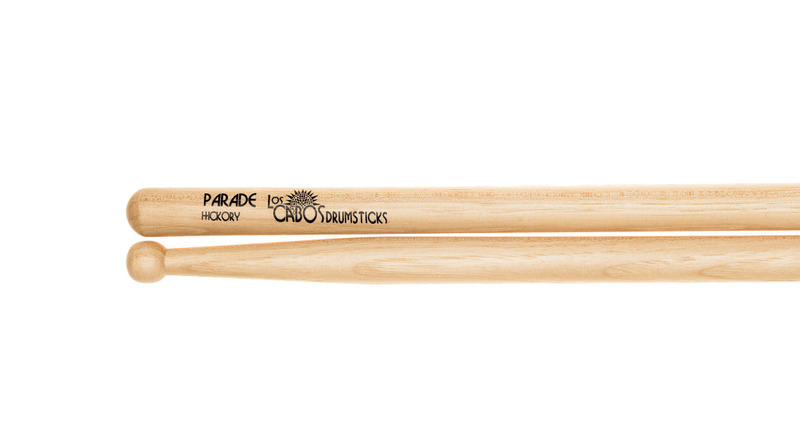 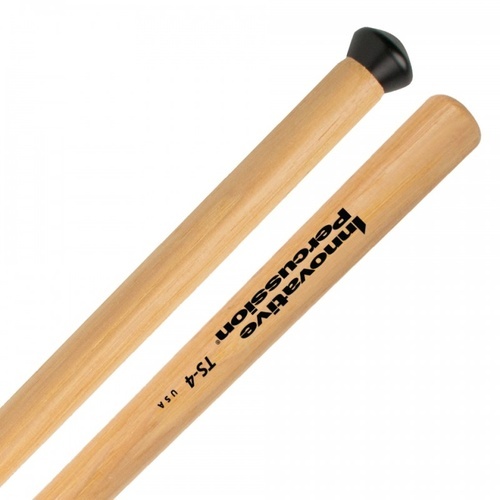 Our Parade stick is perfect for matching bands and practicing rudiments on our Practice pads or on a snare. 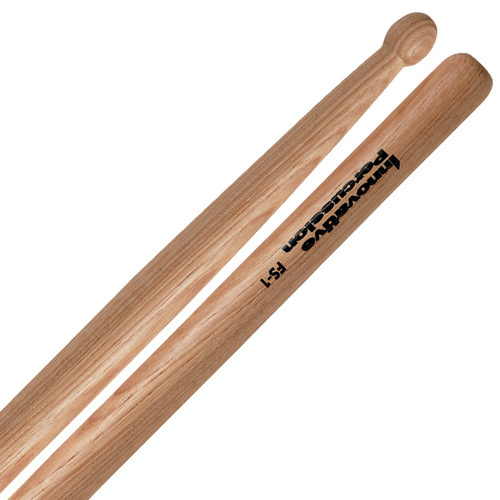 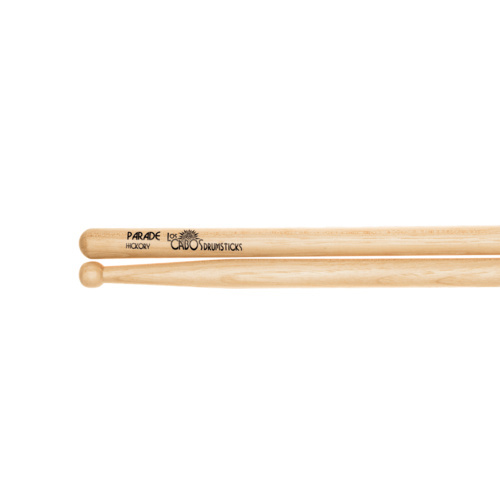 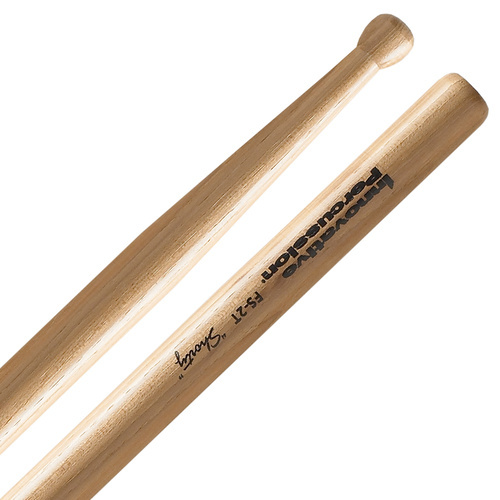 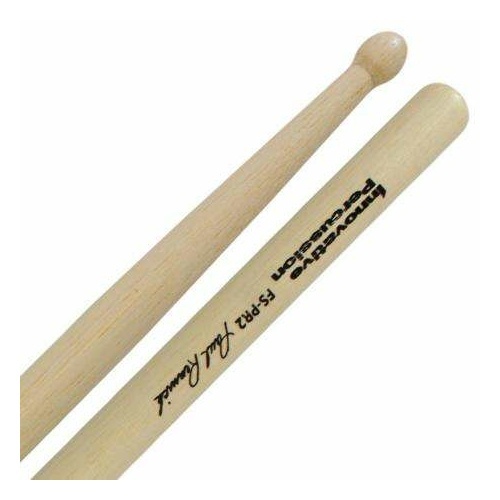 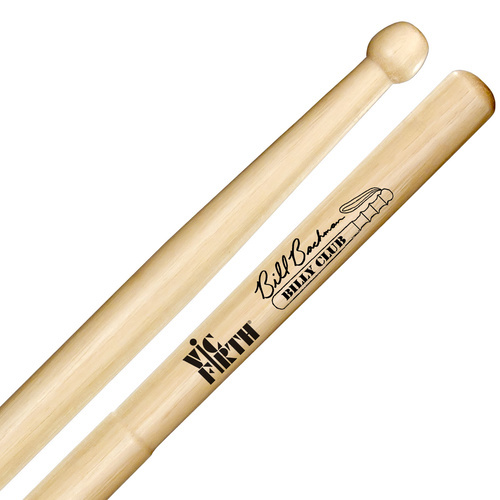 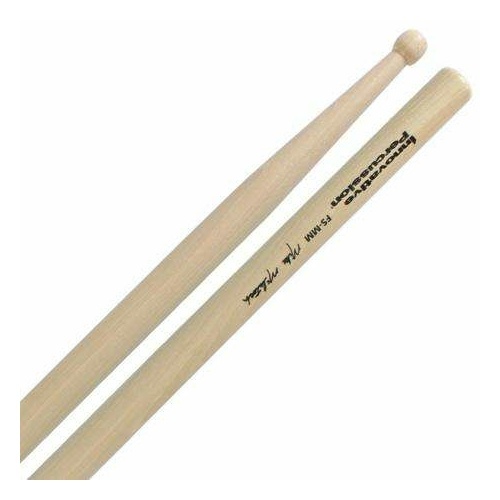 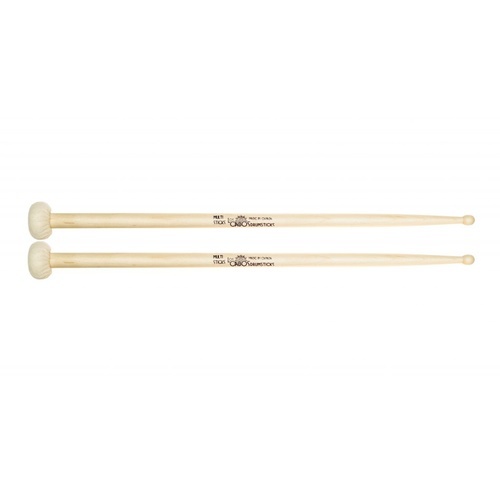 Some of our most popular stick models resides within our family of hickory drumsticks. 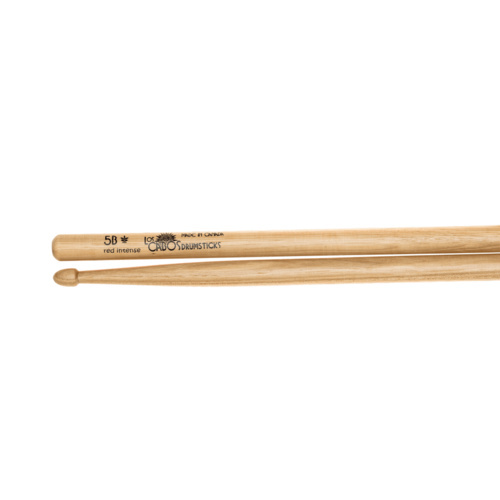 From the basic 5A, arguably the most commonly played drumsticks in the world, to our Rock and Jazz models, our range of hickory model drumsticks offer a wide array of weights, lengths and balances.